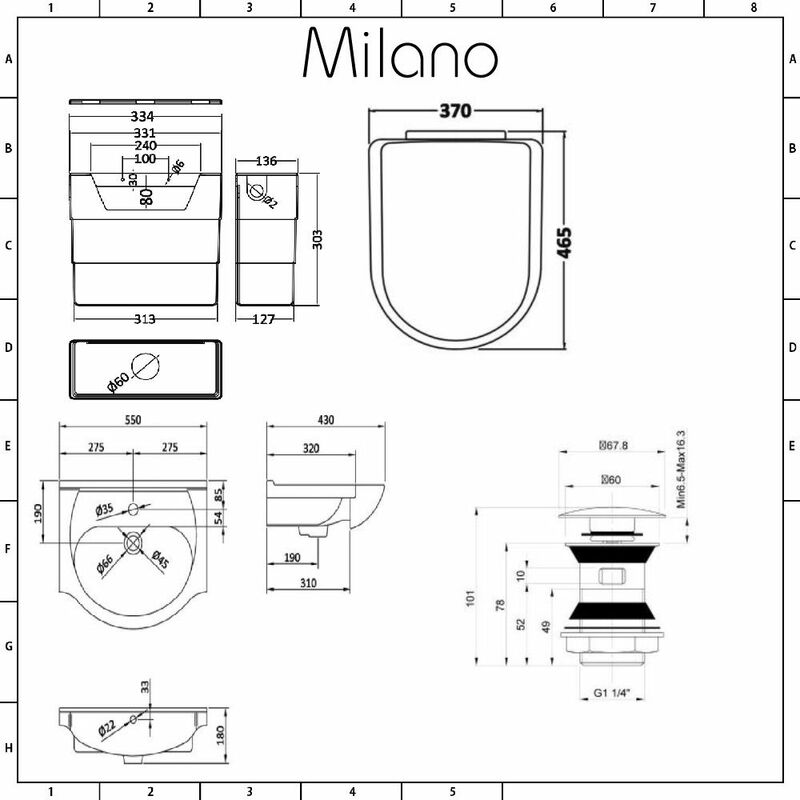 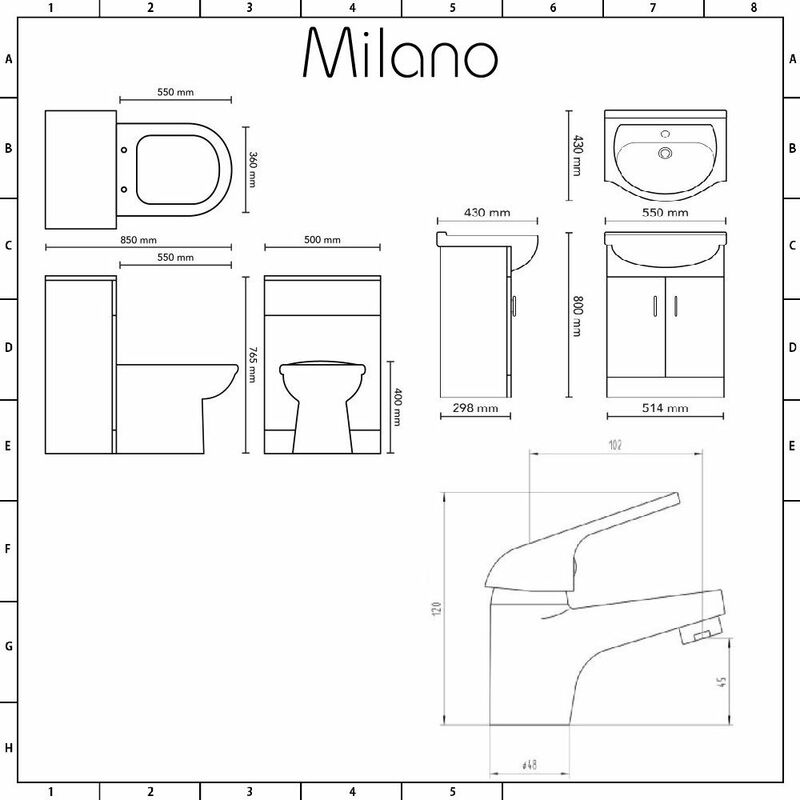 Add classic style to your bathroom with the Milano Classic Oak 1040mm combination unit. 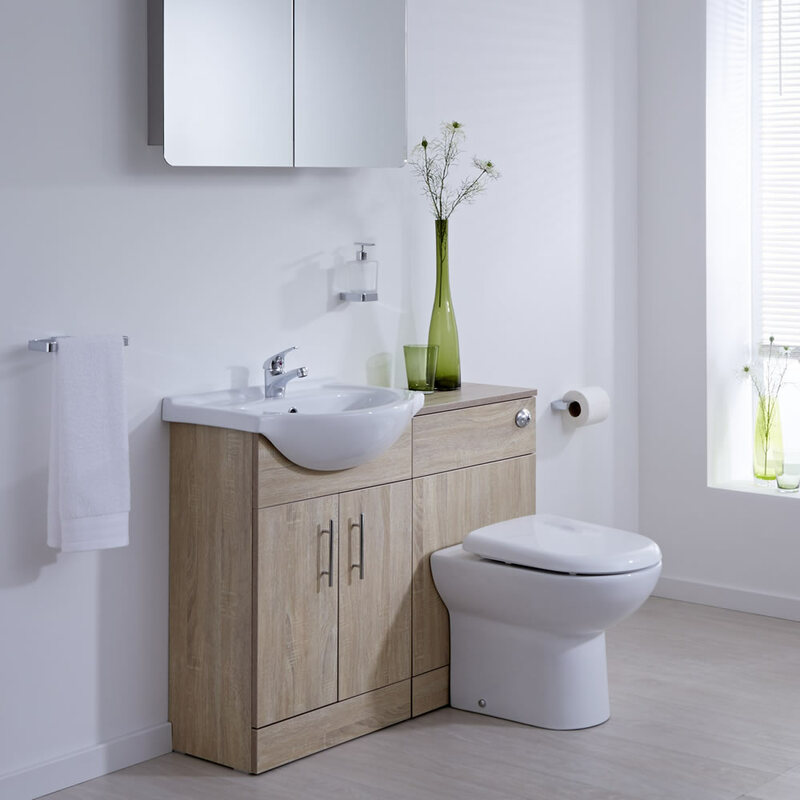 Featuring an oak effect finish, this combination unit includes the 550mm vanity unit with ceramic basin and the WC unit with back-to-wall toilet, concealed cistern and soft close seat. The cistern and unsightly pipework is cleverly covered by the WC unit, providing a neat finish which is easy to clean, whilst the vanity unit offers adequate storage space for toiletries and other bathroom essentials. 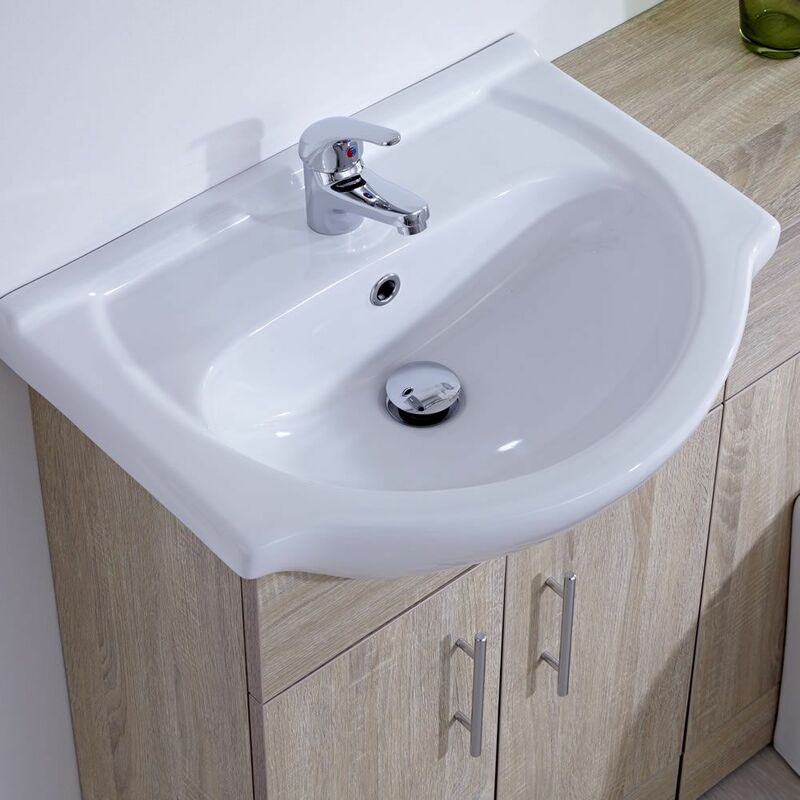 The combination unit also includes the basin tap and waste, which adds those all-important finishing touches. 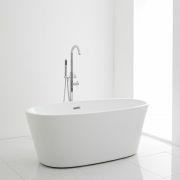 Made from solid brass for guaranteed durability, the basin tap features a chrome finish and an easy to use lever handle that controls both the flow and temperature of the water.